We’ve got some great retail jobs on site at the moment with the youth-savvy Phones 4u brand. The jobs are perfect for students as the majority of them are part time roles, meaning that you should be able to fit them around your college or university commitments without totally disturbing them. You should, however, check for all of the latest vacancies in other areas on the up-to-date page of all jobs at Phones 4u. Are You Interested In A Part Time Sales Consultant Job With Phones 4u? It seems like Phones 4u has been around forever on the British high street, but the company was only actually formed in 1996. They have always had a strong focus on selling to the young market of tech-savvy consumers, so they are naturally a big recruiter from exactly the same demographic of youthful, intelligent, tech-aware people like students. Phones 4u sells over 1,500 phones every hour and needs over 5,000 members of staff to help them give a great customer service experience to the consumers who choose to buy from them. The flexible part time sales consultant roles at Phones 4u are perfect for students and other people who have a few hours to spare and want to work with a leading name on the high street. Some knowledge of modern technology is obviously an advantage in these roles, but training in specific products will also be provided by Phones 4u for the right candidates. 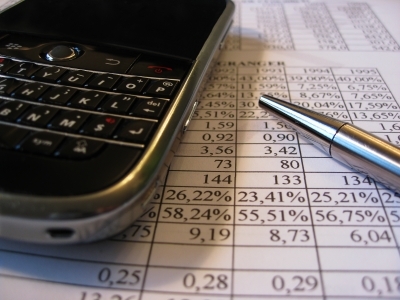 As well as earning good money, often a basic salary of £14k pro-rata plus commission, the skills you will pick up in these Phones 4u roles will be transferable across a range of other career types in the future. However, Phones 4u don’t necessarily see these part time positions as temporary jobs – if you are keen and prove your worth in a flexible role then the retailer is more than happy to provide real career development opportunities to strong candidates. As testament to Phones 4u’s commitment to selling cutting-edge technology, the company is launching 10 trial stores in Birmingham which will test the market for smart and wearable tech products. If the Phones 4u trial stores in Birmingham prove successful then the retailer will roll out more stores across the UK. Eventually there could be around 100 BE.SMART Phones 4u stores dotted around the country, creating even more full and part time sales consultant jobs at the company. 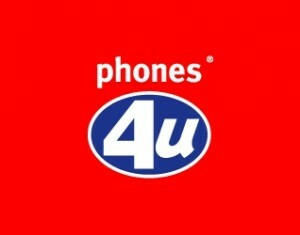 If all of that has made you think that a part time job at Phones 4u is something you would enjoy and be good at, then you can read a little bit more about the brand on our company profile page for Phones 4u – or check out where the latest vacancies are being listed and apply for jobs with Phones 4u today! 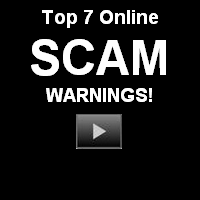 Previous: Previous post: The Smart Way To Earning Money On the Internet.